The Peak. £5 drop in or FREE for Active Stirling members. Cambusbarron Community Centre. £8 drop in. £6.50 for block members. Click here for booking and enjoy your break. 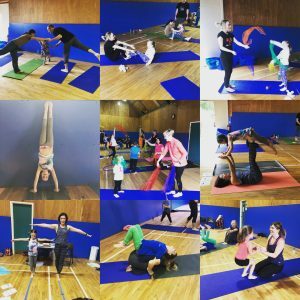 **An Introduction to Ashtanga Primary Series Workshop** will make the Primary Series accessible to all! If you’ve tried our Yin Yang Flow or Yoga Basics (Ashtanga Short Form), then you have the foundations for this workshop. 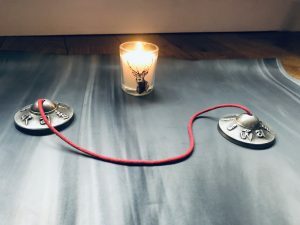 The session will start with Pranayama, then a run through of the full Led Primary Series (demonstrations throughout) with Yoga Nidra to finish off our practice. There will be modifications to the more challenging poses, so this is a great way to access this style of yoga for beginners or enhance the practice of those that are familiar with the sequence. This particular style of yoga is derived from the teachings of K. Pattabhi Jois. When practiced with regulation and awareness the “eight limbs” of yoga are nourished (as described by Patanjali, the author of the Yoga Sutras). Ashtanga is a dynamic form of yoga, with a fluid flow of heat and energy during asana practice. 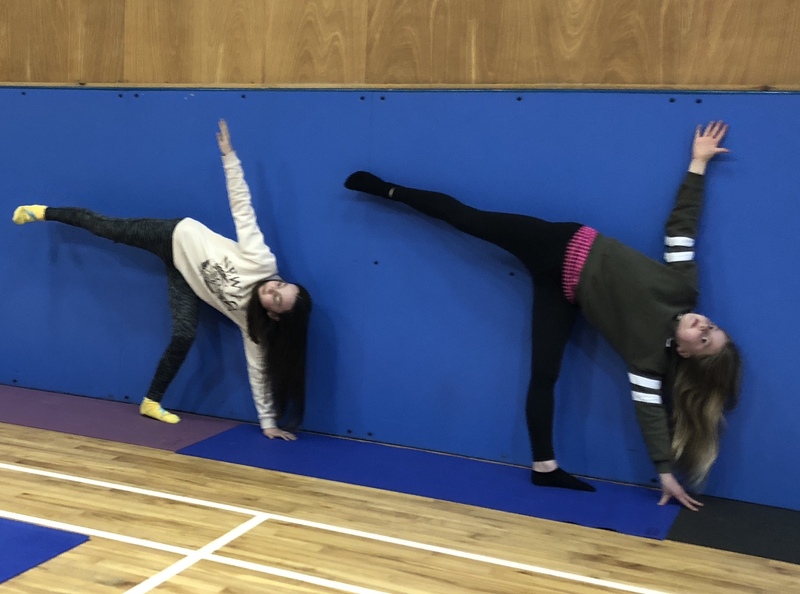 The combination of breath and movement stimulates the heart and lungs, improves circulation and enables balance, whilst developing strength and flexibility. 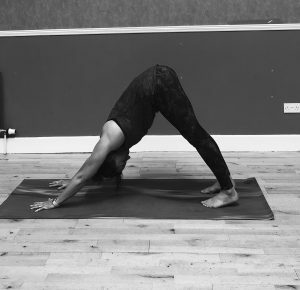 This approach has a specialised sequencing of postures, that with practice can be incorporated into a personal practice that can that can grow towards a holistic approach to health, wellbeing and true enlightenment. 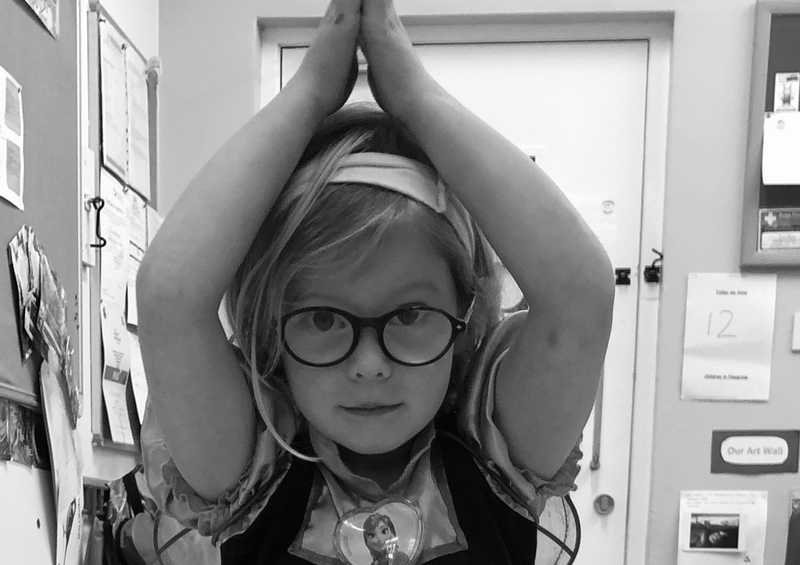 Thank you to everyone who has been part of the Kings Park Yoga tribe this year. Wishing you all warm wishes of peace, health and happiness this holiday season, and looking forward to sharing the joy of yoga with you in 2019…. 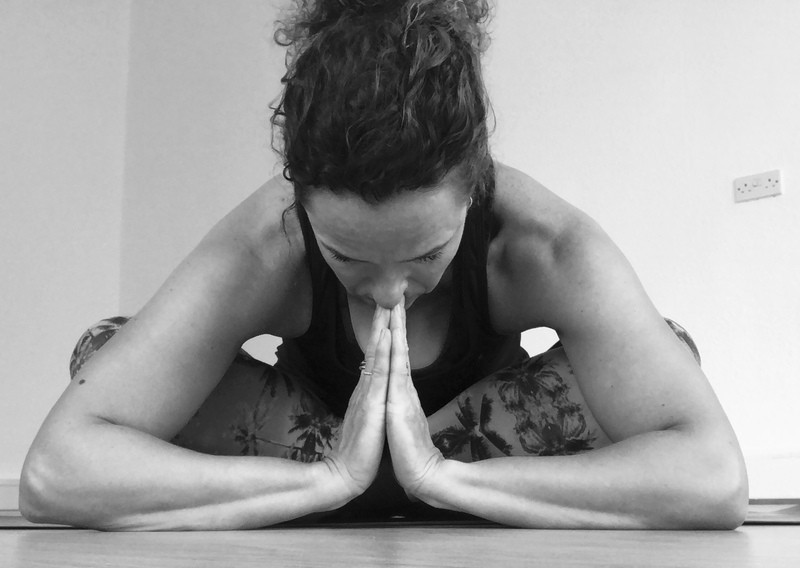 Lynne began her yoga journey with Hatha style classes 20 years ago and soon became a converted yogi, deepening her practice when moving to London in 1999.